Israel is threatened not only by war but also by natural disasters. MDA personnel must be prepared to deploy rapidly and over prolonged periods of time. As a result, outside medical support teams are necessary to support MDA during emergency situations. 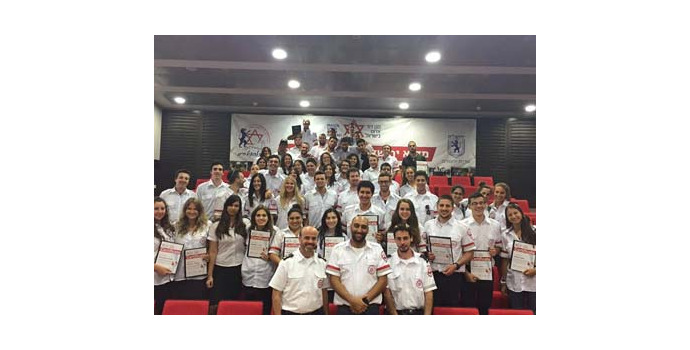 Volunteer doctors are trained by MDA and participate in various courses, including mass casualty incidents and trauma, and are assigned shift on MDA ambulances. The next mission departs October 27, 2016.